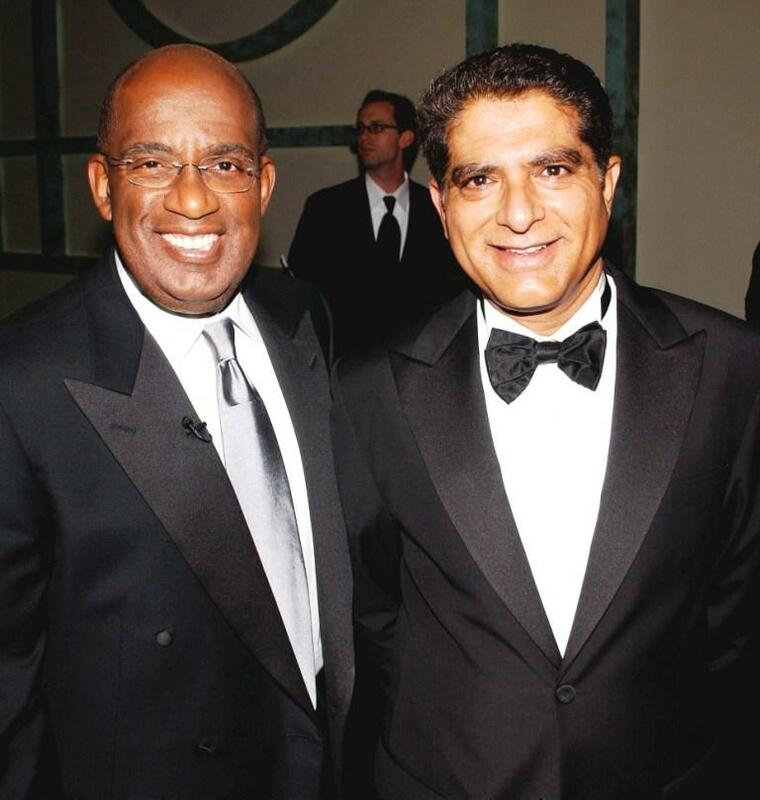 Al Roker and Deepak Chopra at the Quill Book Awards. 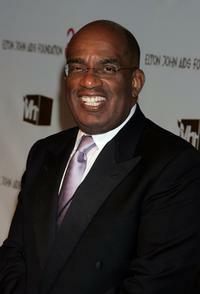 Al Roker at the 14th Annual Elton John Academy Awards. Al Roker, Katie Couric and Tony Martell at the T.J. Martell Foundation 30th Anniversary Gala. 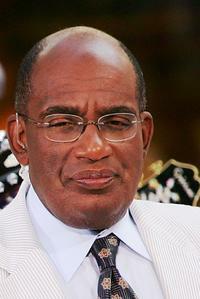 Al Roker at the Toyota Concert Series. Katie Couric and Al Roker at the T.J. Martell Foundation 30th Anniversary Gala. Al Roker and Ann Curry at the T.J. Martell Foundation 30th Anniversary Gala. Katie Couric, Al Roker and Ann Curry at the T.J. Martell Foundation 30th Anniversary Gala. 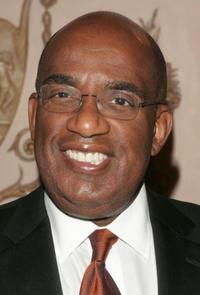 Al Roker and Deborah Roberts at the Metropolitan Opera 2006-2007 season opening night. Linda Baquero, Al Roker and Chuck Scarborough at the Profiles In Courage: A Kennedy Legacy. 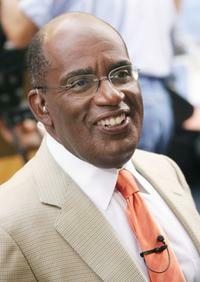 Al Roker and Caroline Kennedy at the Profiles In Courage: A Kennedy Legacy. 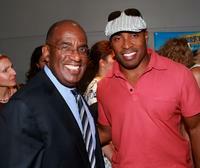 Al Roker and Tiki Barber at the special screening of "Surf's Up." Al Roker and Deborah Roberts at the Third Annual UNICEF Snowflake Ball. 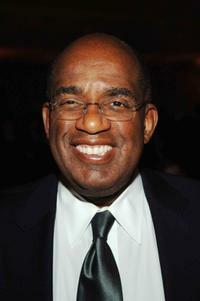 Al Roker at the Broadcasting and Cable16th Annual Hall Of Fame awards dinner. 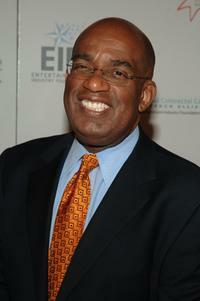 Al Roker at the 2006 New York Emmy Awards. 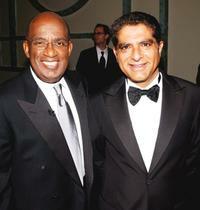 Al Roker and Jane Hanson at the 2006 New York Emmy Awards. 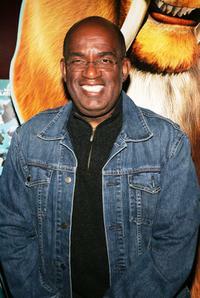 Al Roker at the special screening of "Ice Age: The Meltdown." Deborah Roberts and Al Roker at the Hollywood Meets Motown benefit. 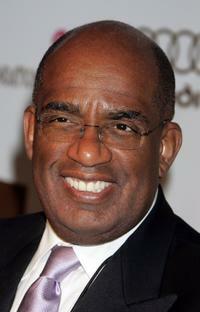 Al Roker at the Hollywood Meets Motown benefit.